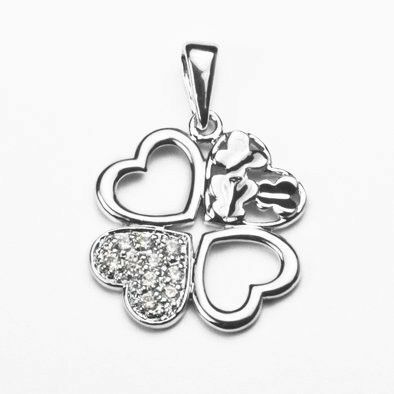 This beautiful sterling silver pendant features the likeness of four hearts joined at the center, or a lucky four-leaf clover. 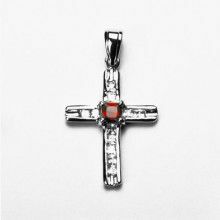 One heart is filled with an array of Austrian Crystals! 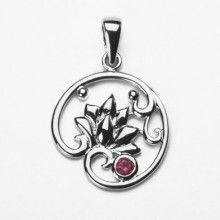 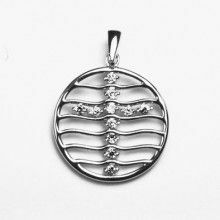 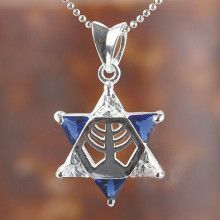 The pendant itself measures Approximately 1 1/8" long x 13/16" wide. 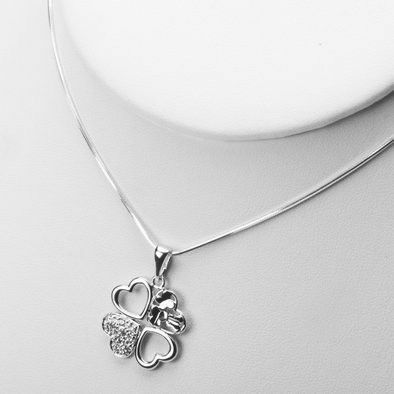 Measures: 1 1/8" x 13/16"